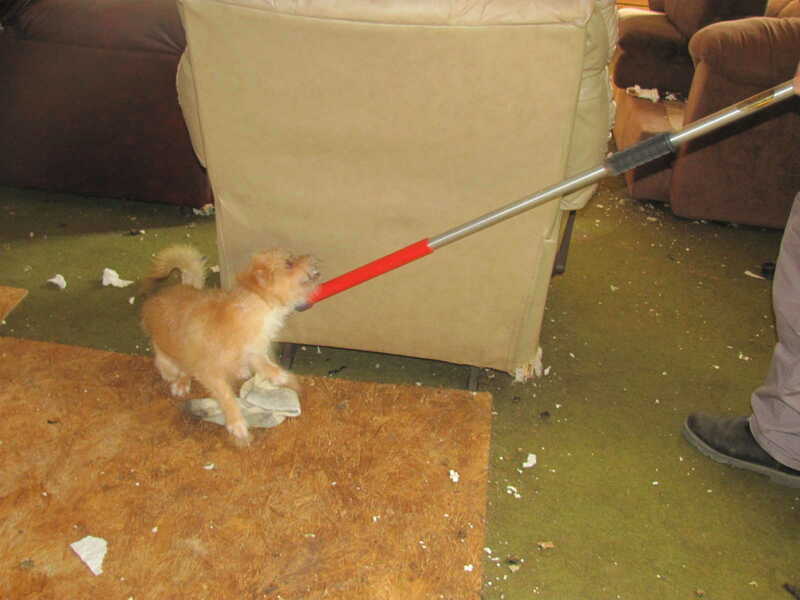 Staff photo by Lecia Forester Tena Petix, humane officer with the city, captures one of the dogs in a house on North Walnut Street. 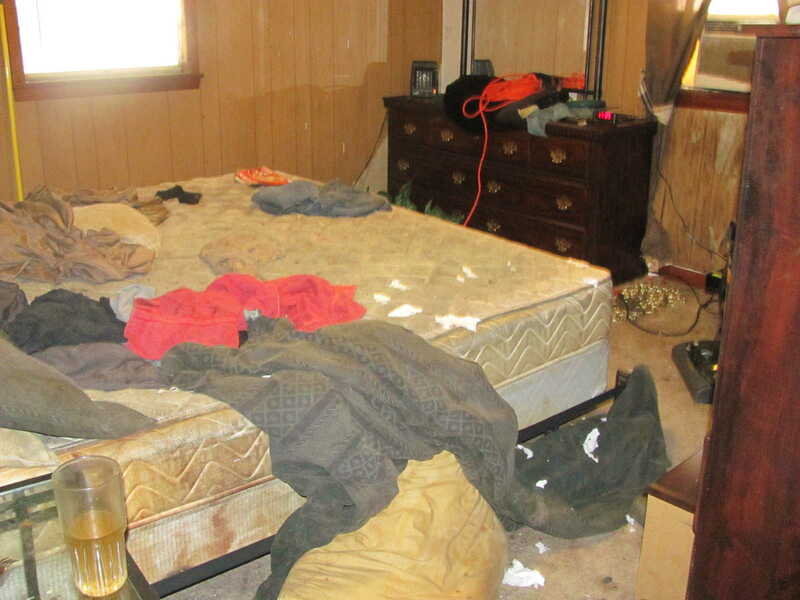 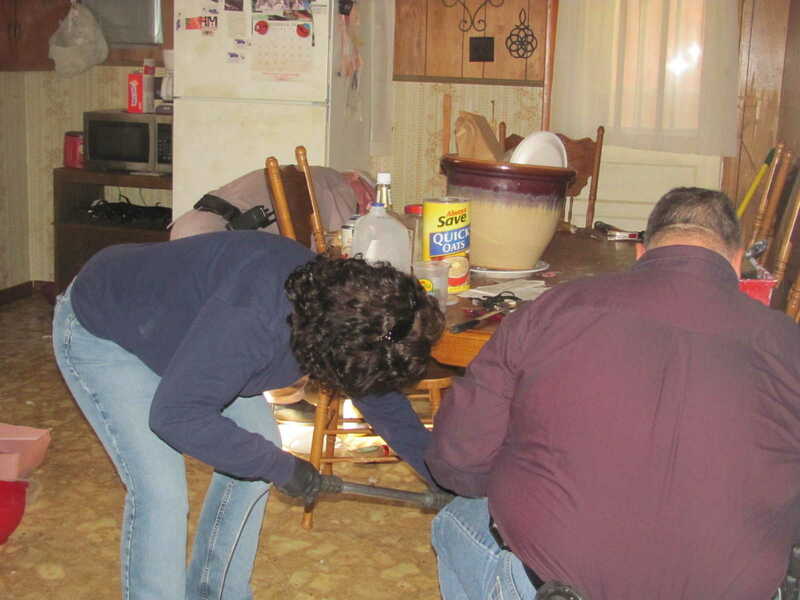 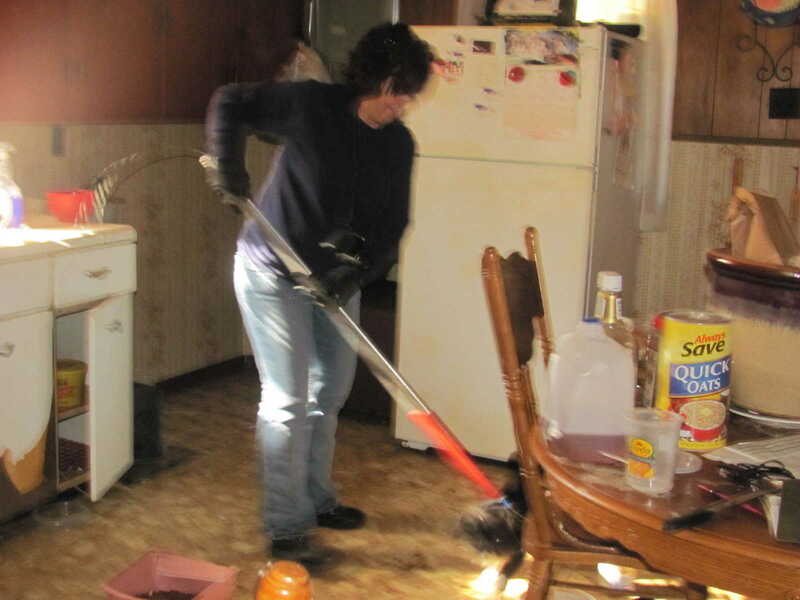 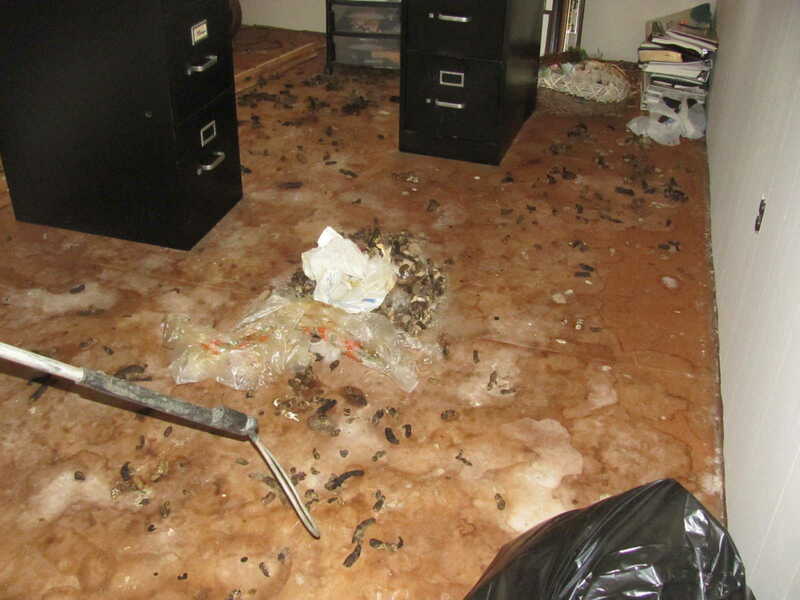 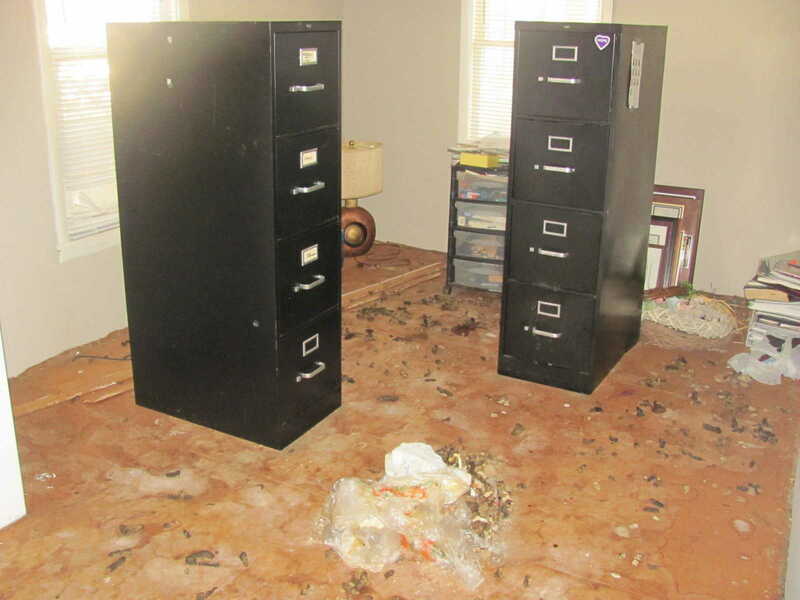 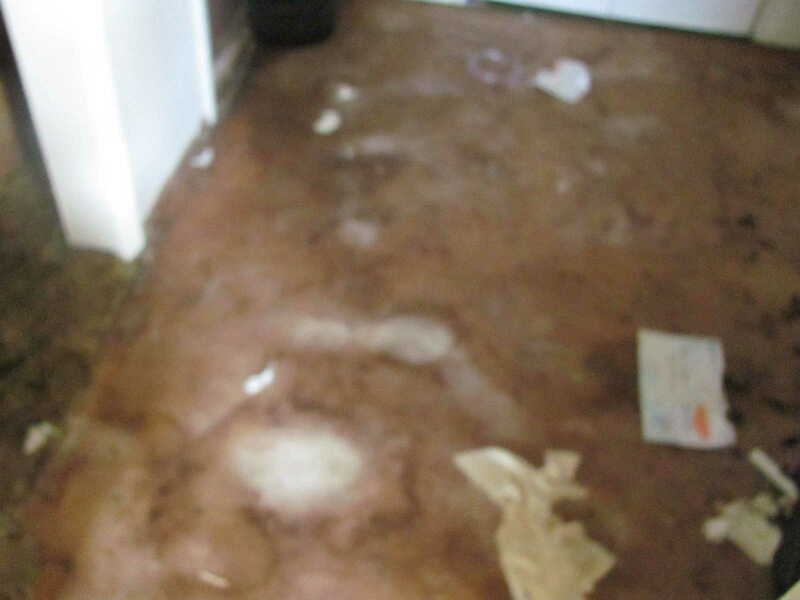 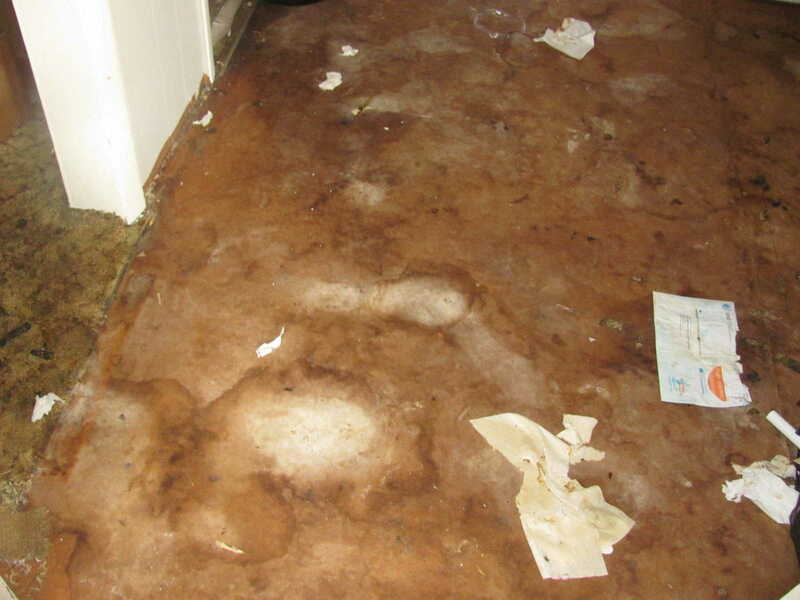 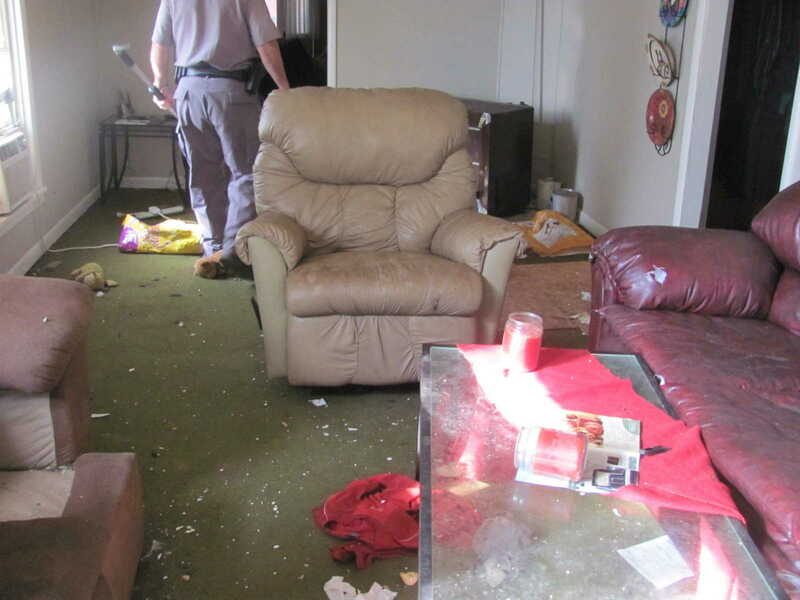 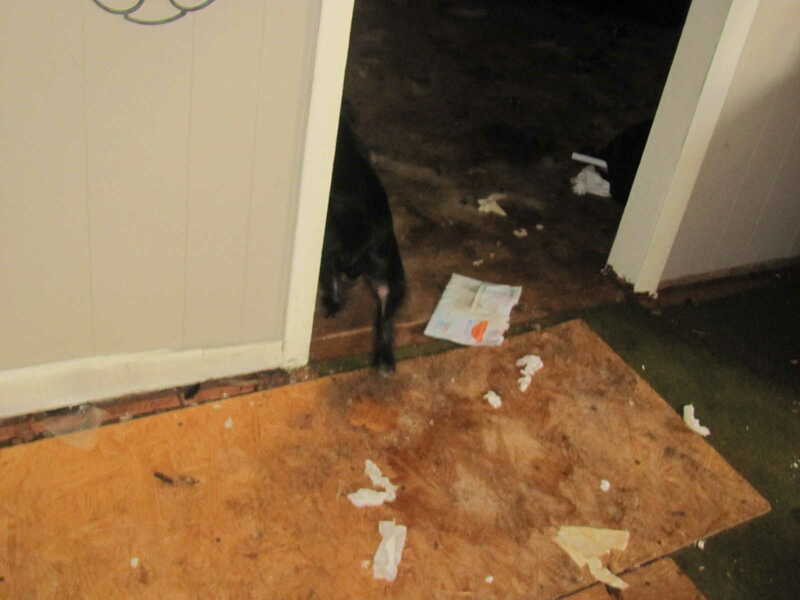 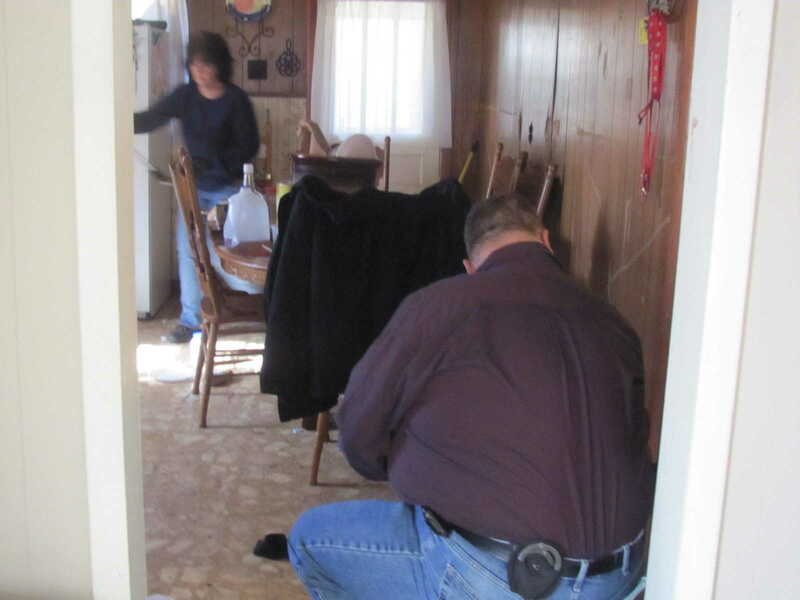 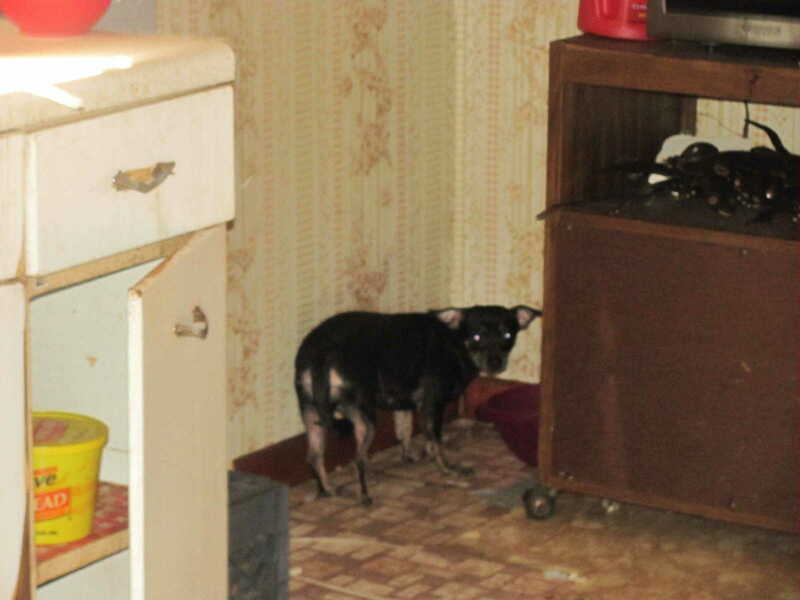 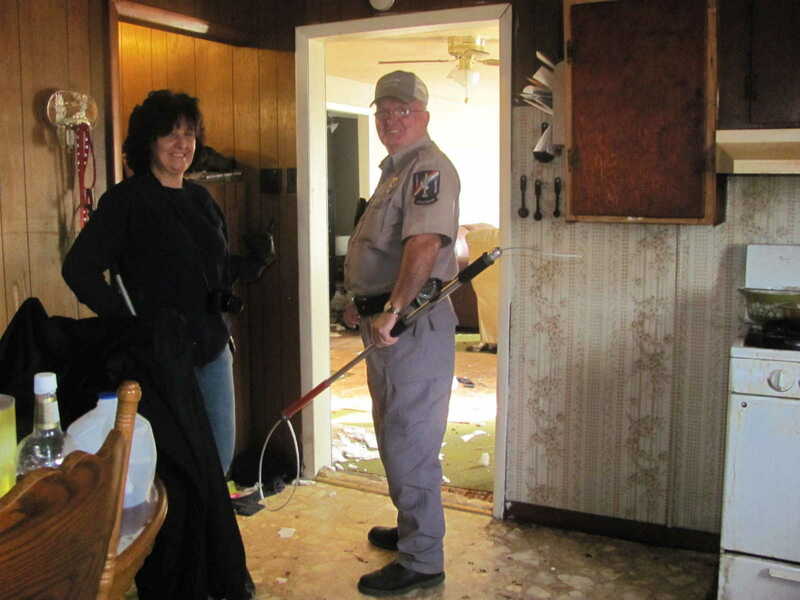 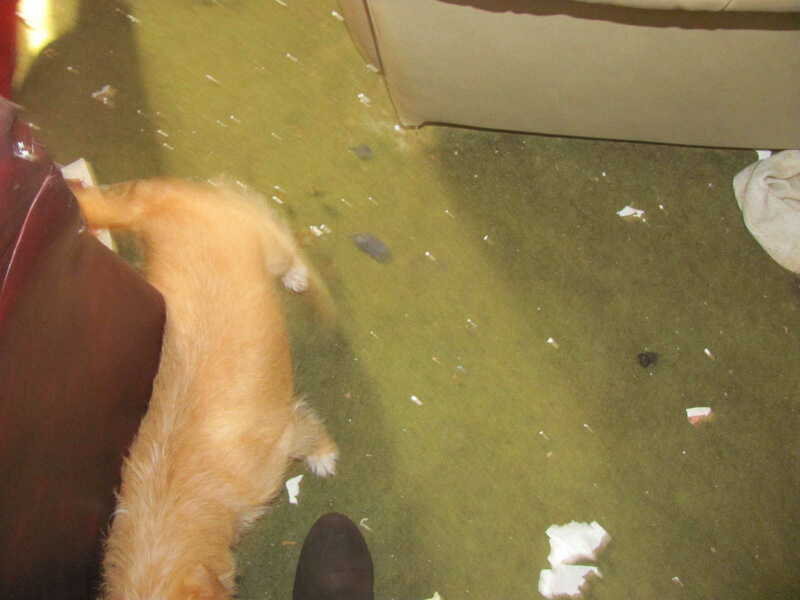 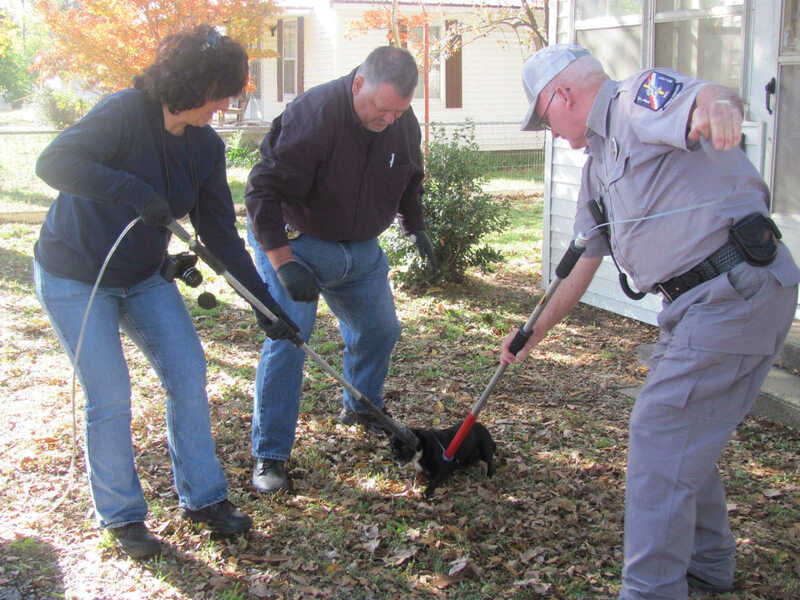 The owner has been charged with eight counts of animal neglect. 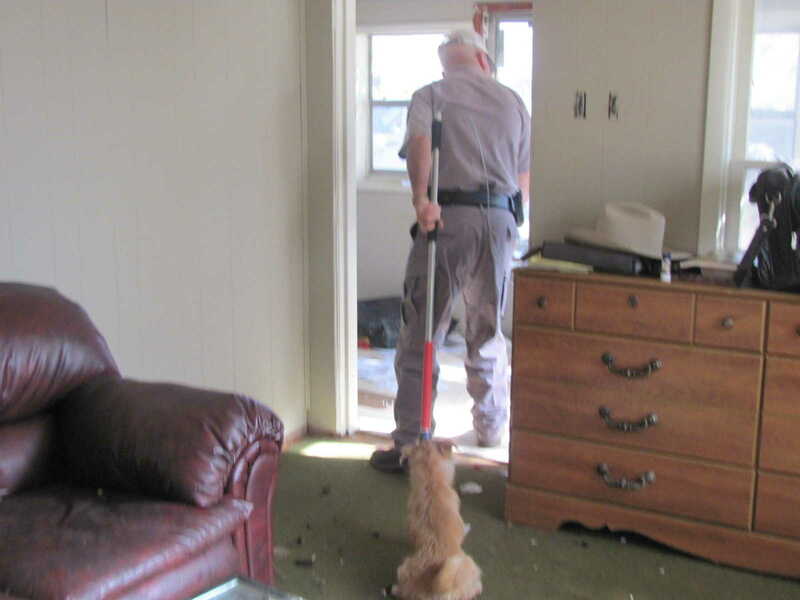 He had six dogs and two cats. 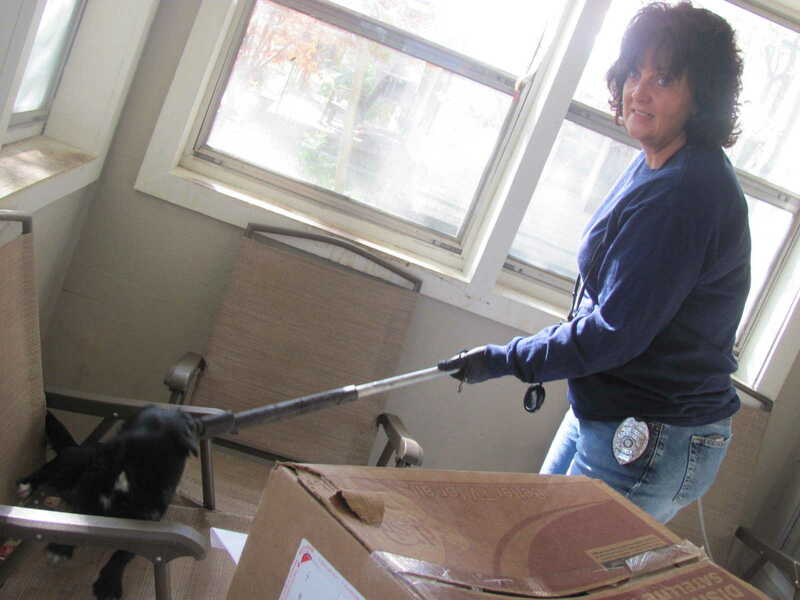 Staff photo by Lecia Forester Kennett Humane Officer Tena Petix, left, Police Officer Alan Campbell, center, and Malden Humane Officer Bob Burke, attempt to subdue a dog rescued at a residence on North Walnut Street. 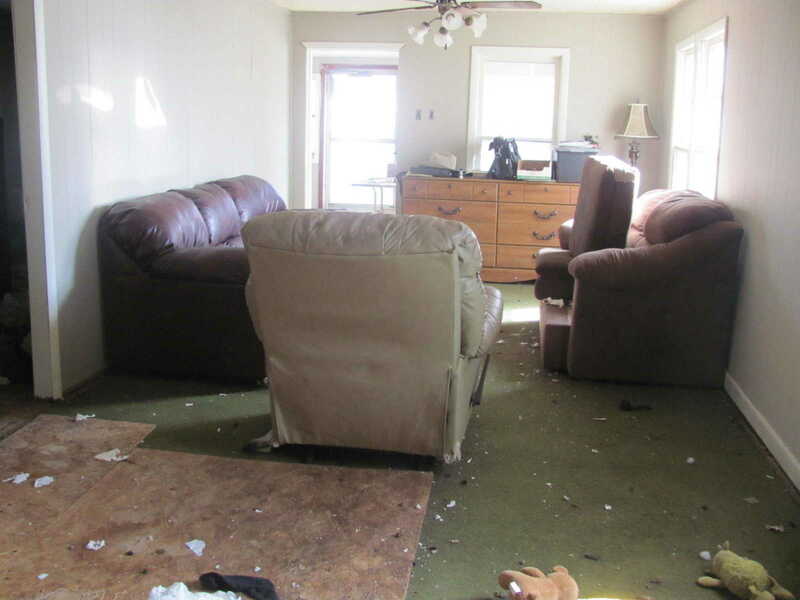 The owner has been charged with eight counts of animal neglect. 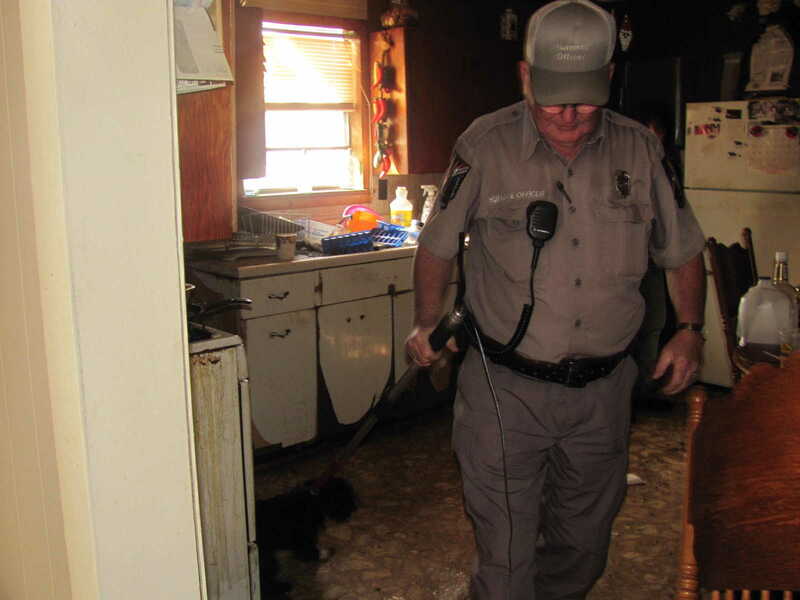 He had six dogs and two cats.